Jewelry is among the favorite possessions of a woman and they love flaunting it. The beauty, the dazzle, the sparkle, the shine, the aura – jewelry has it all and that is what makes it so special for women. Jewelry is indeed mystic which makes you look beautiful and zings up your look instantly on wearing. 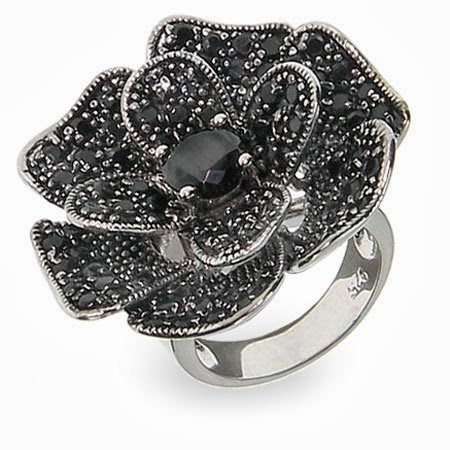 Given the latest trends and fashion, different types of jewelry are available in the market now. Be it the statement necklaces or colorful bangles or solitaire rings or stud earrings, everything has its own unique style and panache. You can choose minimalistic jewelry or you can go for bold fashion. The choices are endless and the selection is up to you. Women and jewelry go hand in hand and no wonder women adore it. Among the lot of options to choose from, let us have a look at 11 different types of jewelry every woman should have to create an inimitable fashion statement. 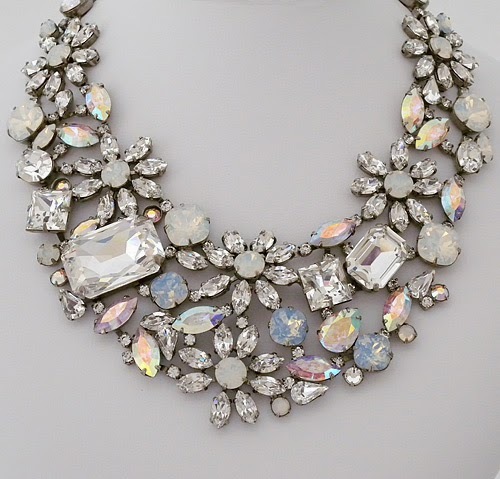 If you want to create a big style statement with less jewelry, then Statement Necklace is the best choice to go for. There are colorful designs and various patterns of statement necklaces which give a bold fashionable look. The best way to propose any girl is to do it with a Solitaire Ring. Solitaire ring is now synonymous to engagement ring. 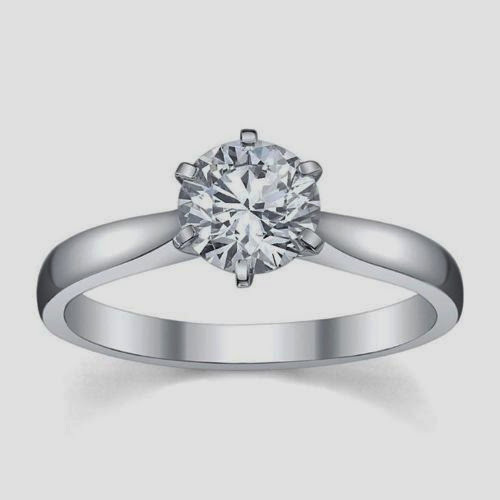 All the single ladies out there can buy one beautiful solitaire ring for themselves which gives a poised look. Statement Earrings are the most happening earrings in the market right now. 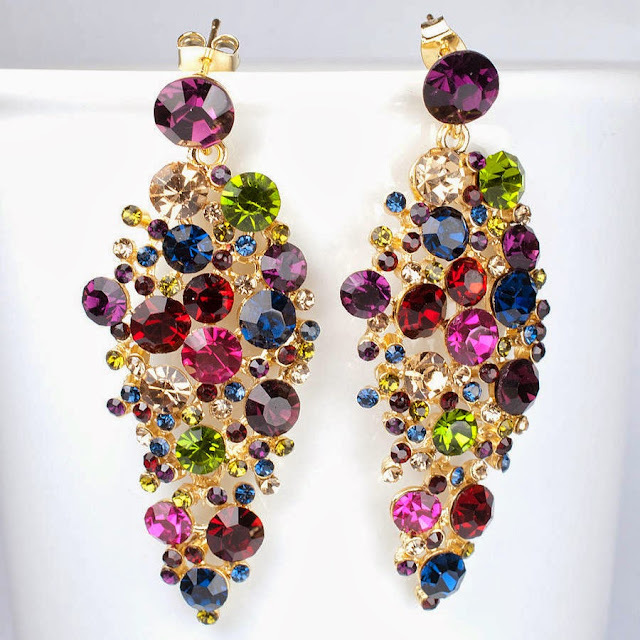 The chandelier earrings, graphic earrings, designer earrings etc. can add to the look of any outfit. Gone are the days when the purpose of watch was to know the time. It has now become more of fashion thing. 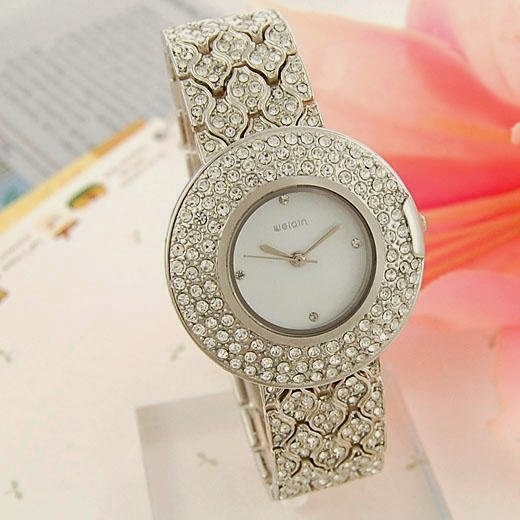 Classic Jeweled Watch is something every woman should go for to get a chic and dashing look. 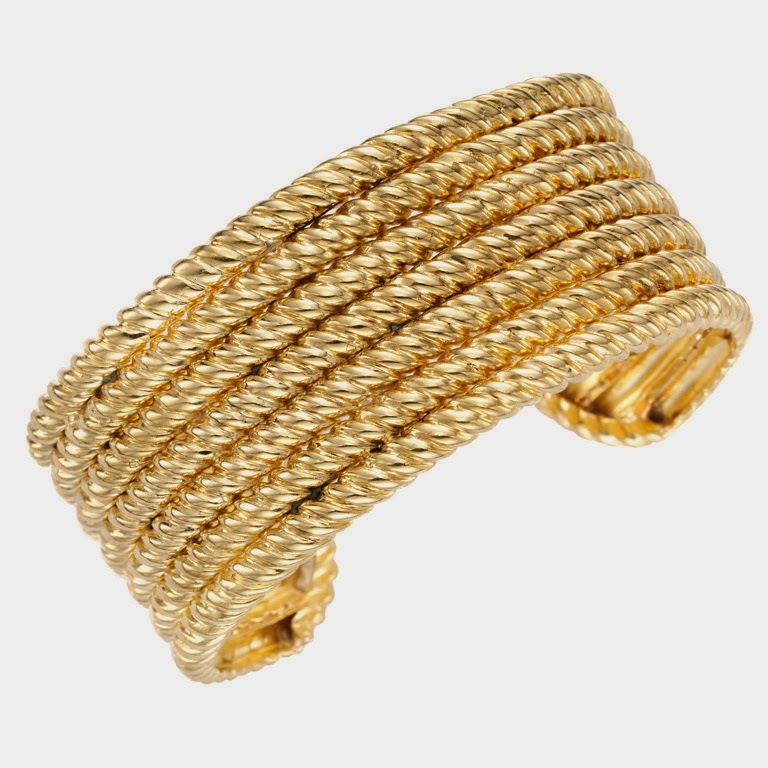 For women who don't prefer wearing bangles for whatever reason, Cuff/Bracelet is the best thing to go for. It not only gives you up-to-the-minute look but also makes your hand look striking. Not every time you can go over the board with fashion. At times when you go to office or attend some professional meetings, you need to keep it minimal. 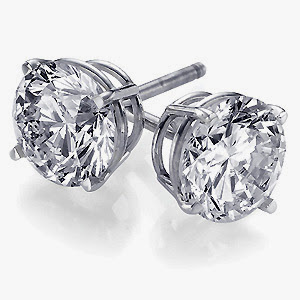 Diamond Stud Earrings is the simple and attractive jewelry to go for in such cases. 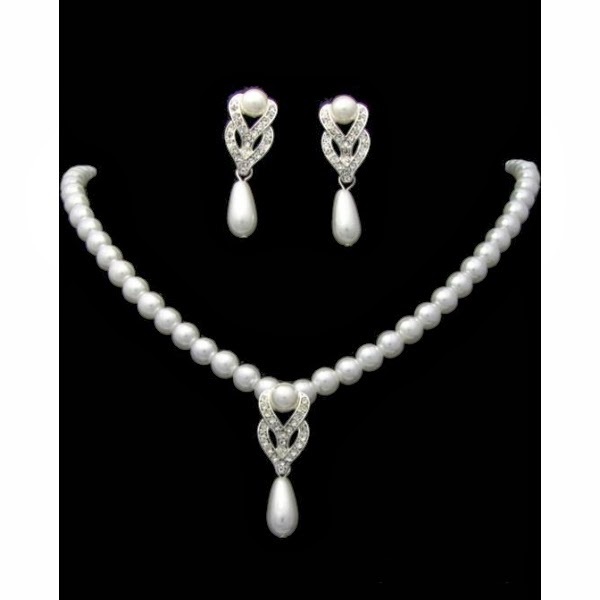 Pearls give classy and urbane look to any woman. They give a traditional yet trendy look at the same time. Be it jeans, skirt, salwar kameez or saree, Linear Earrings match well with all of them. 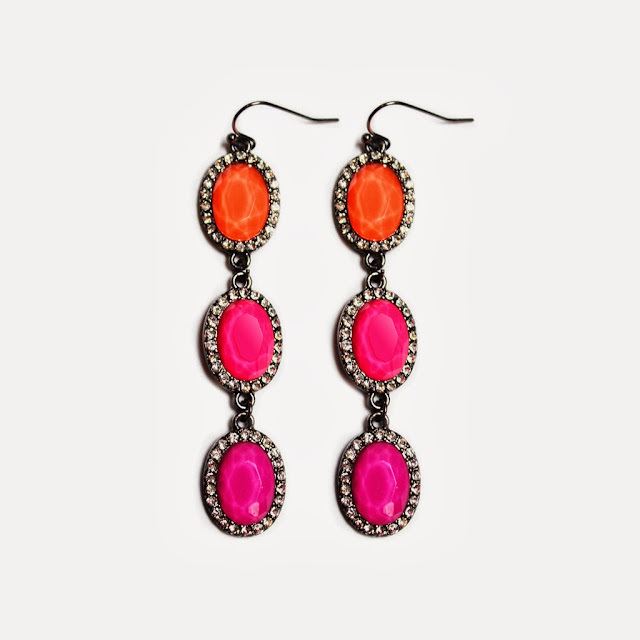 The swing of the linear earrings makes it look even more appealing. 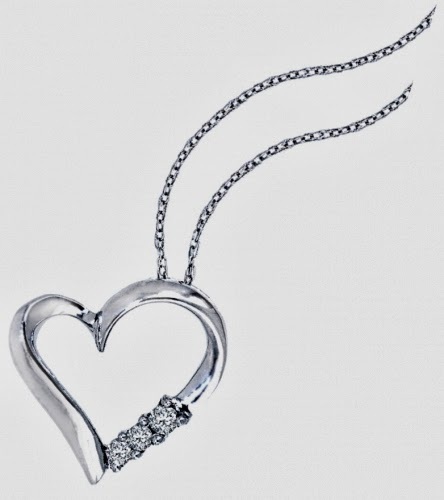 The grace and elegance of a simple Pendant Necklace is matchless. It is definitely something every woman should have in her jewelry collection. Cocktail Ring is an over-sized bold ring which can make you stand out in a party. If you are going for a club or evening party, do not miss wearing it. Hoop Earrings are the most common earrings which woman of all ages wear at some point in time. 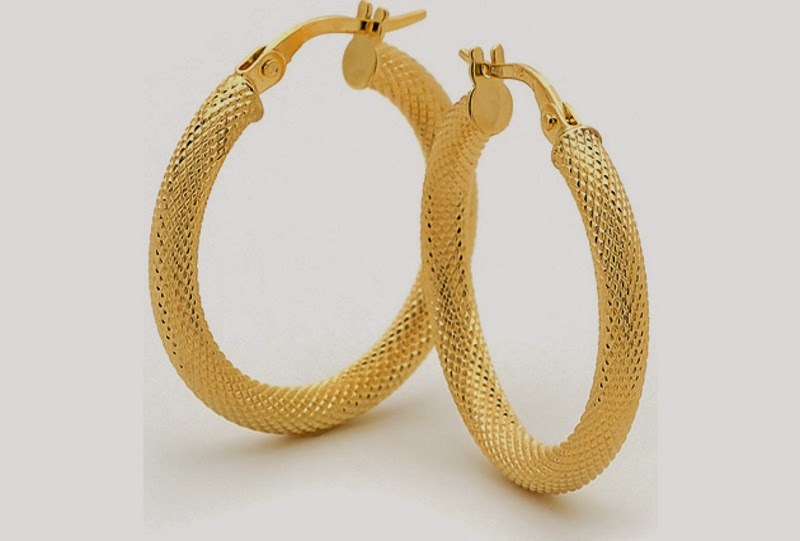 The hoop earrings look startling especially in gold. What are your favorite pieces of jewelry? Do let us know your views!